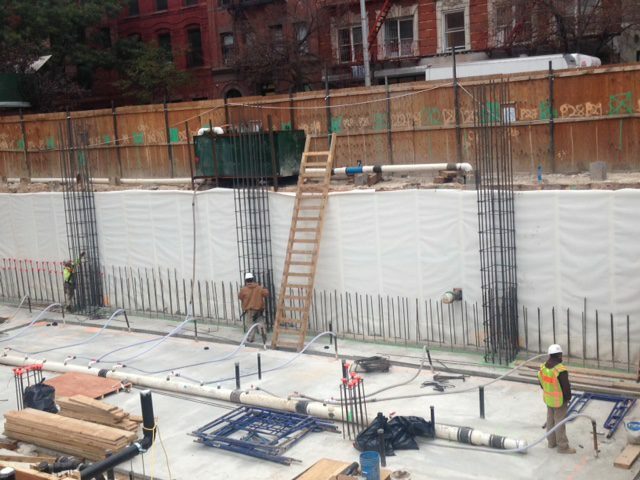 ECD NY has constructed the foundations in some of the largest projects in New York City. 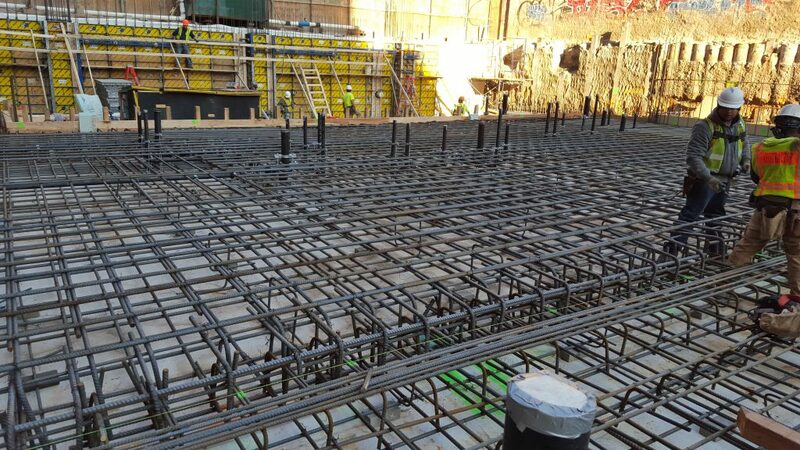 Rebar is fabricated in our dedicated yard and is delivered to site by our fleet of trucks when required. 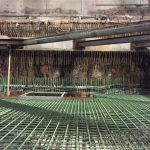 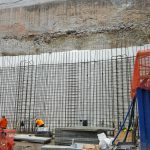 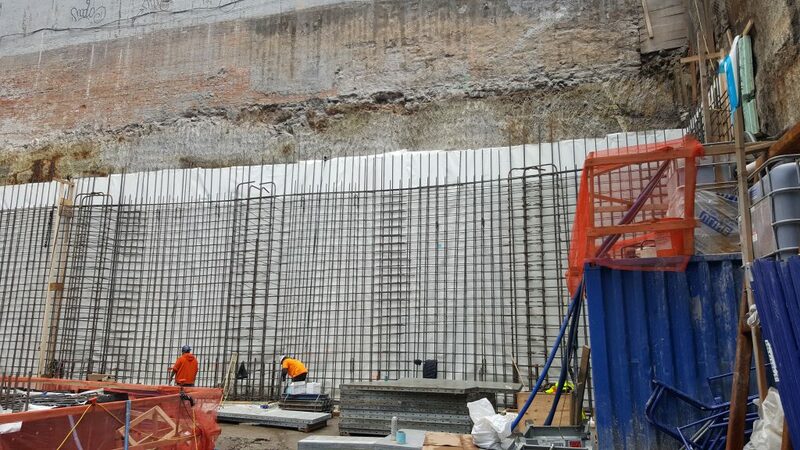 Our attention to detail and expertise in concrete foundations ensure we meet all deadlines and our workmanship is second to none. 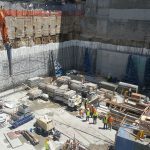 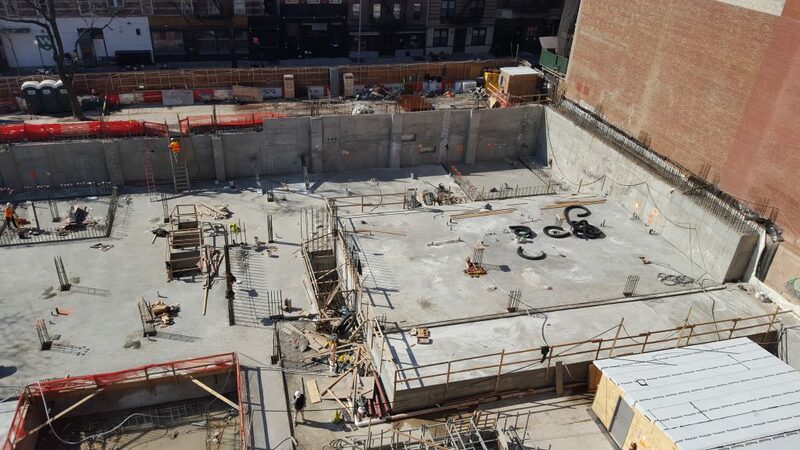 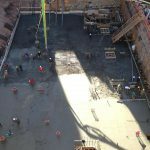 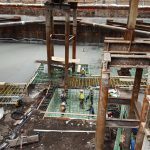 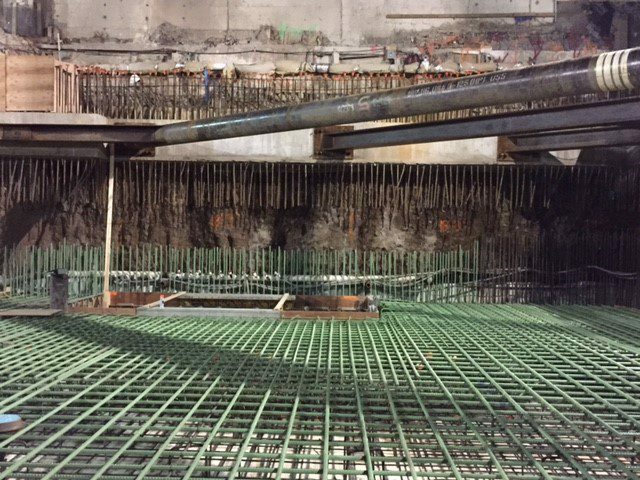 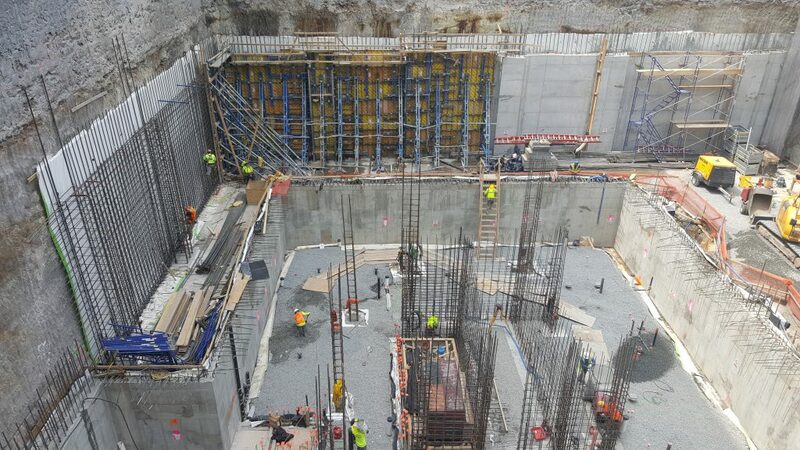 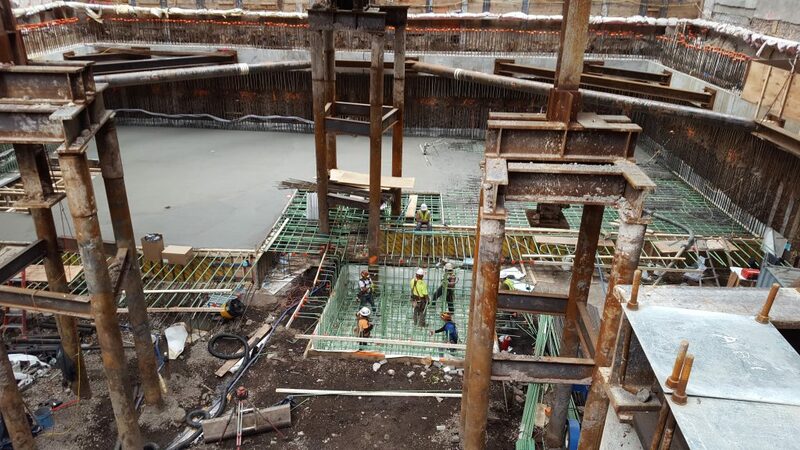 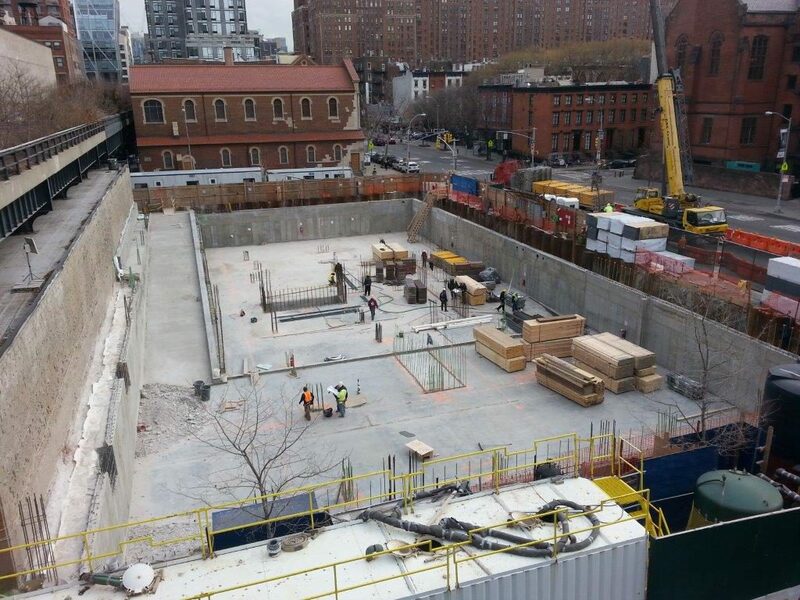 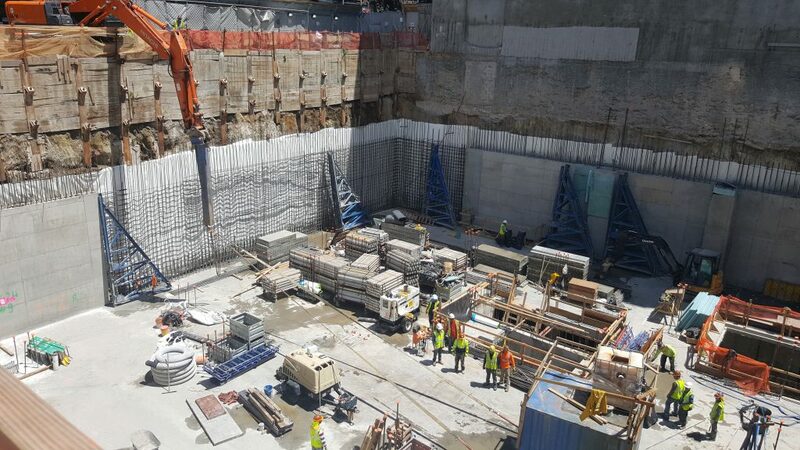 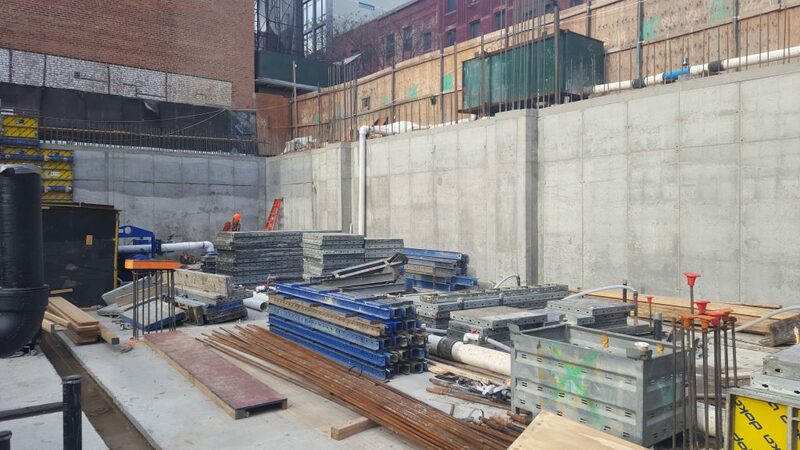 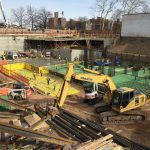 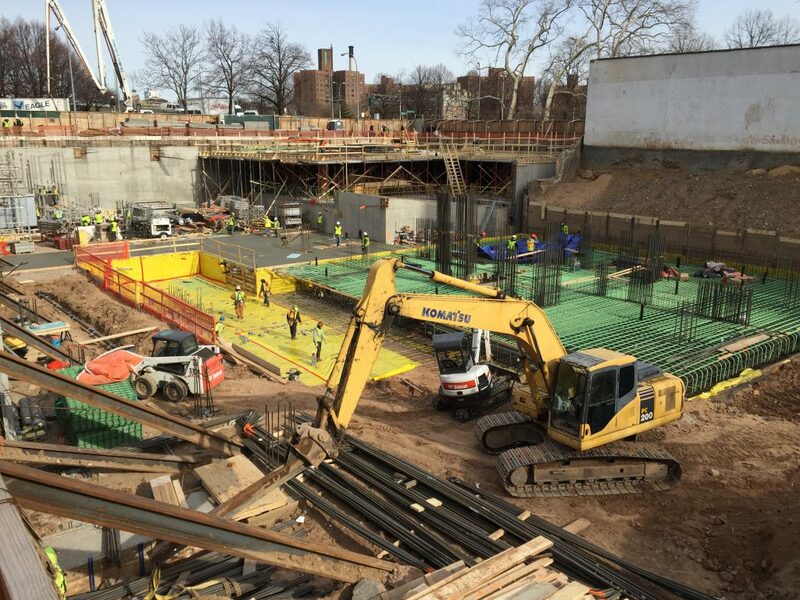 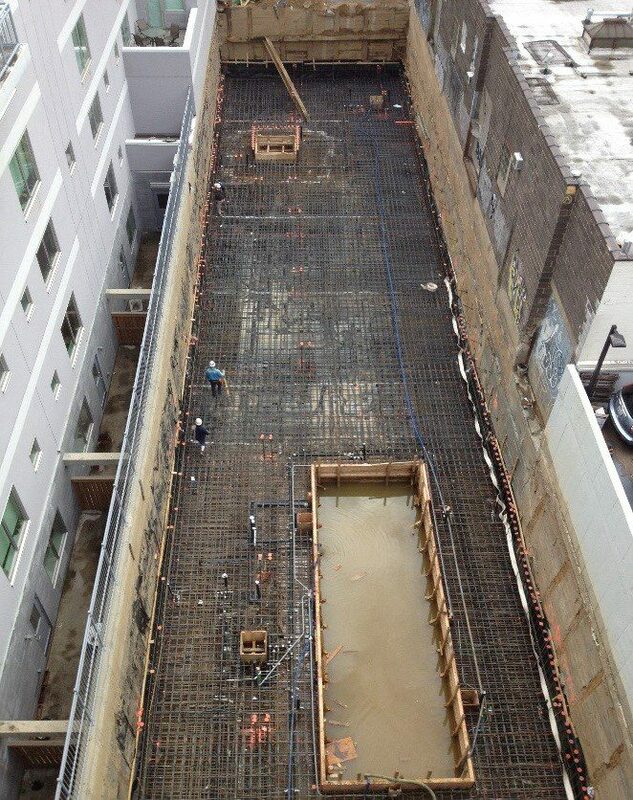 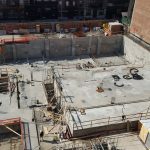 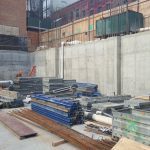 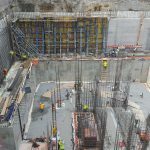 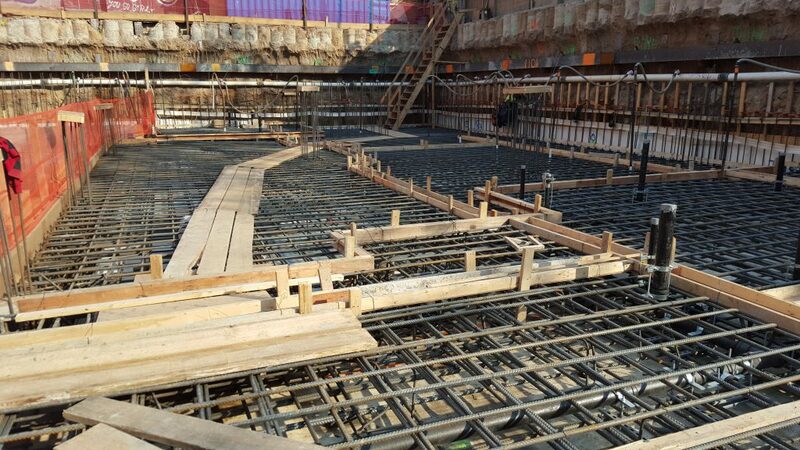 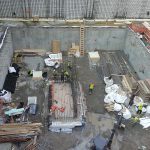 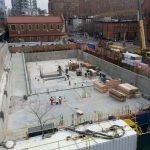 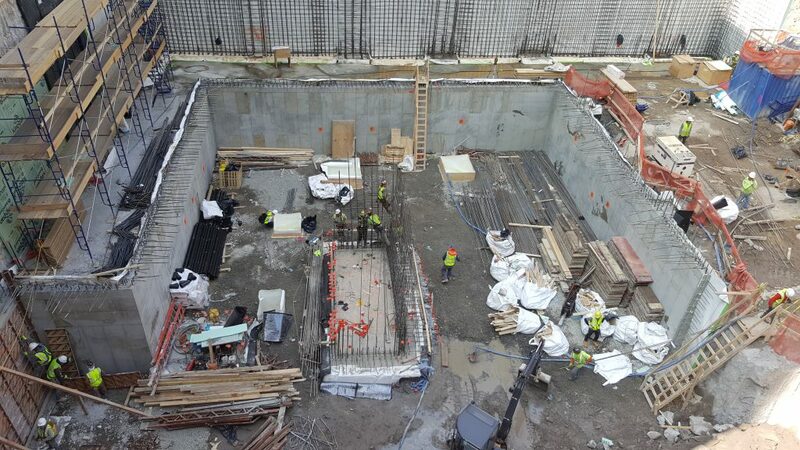 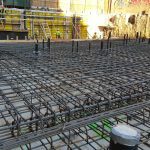 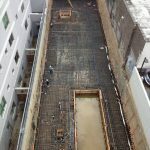 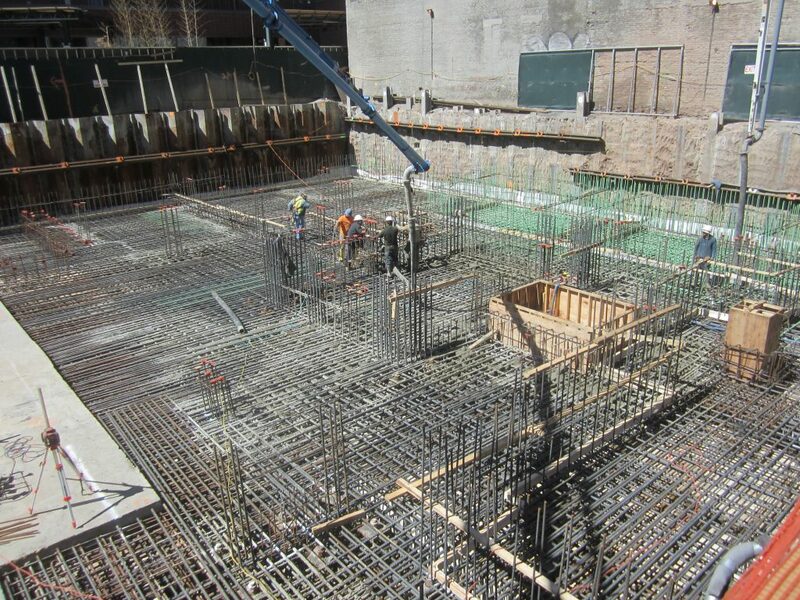 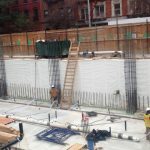 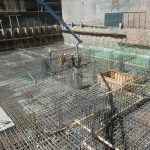 ECD NY specializes in deep concrete foundations and often excavate 3 cellars below ground before forming and pouring up to ground floor.